Storybook Traditional 4bdrm home in the heart of Rock Creek! Welcome to this beautifully maintained home built by Allen C. Edwards. Two fireplaces, an open kitchen/nook/family room and large bonus and living rooms, this home has room for the entire family. Spacious kitchen and great open flowing floor plan. 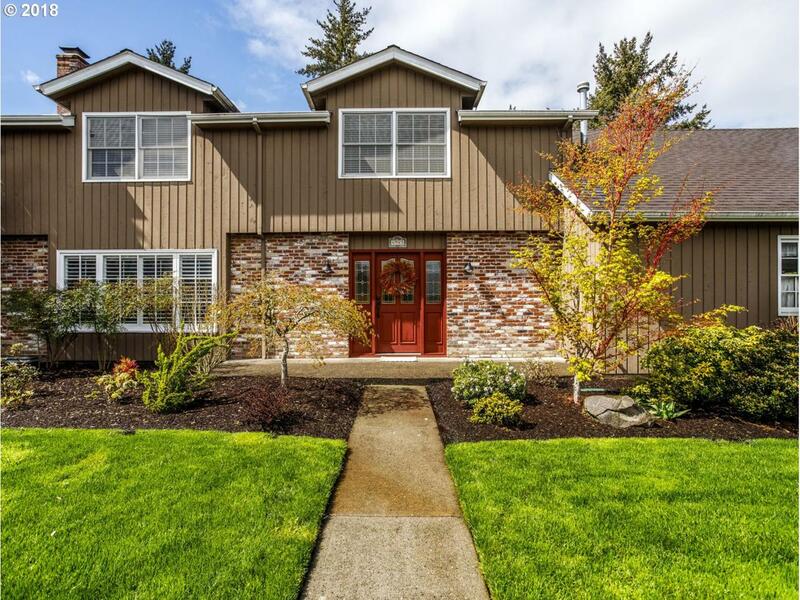 Outstanding schools, quiet corner lot with level lush lawn, fully fenced, this home shines! Enjoy the dog run, Play structure!